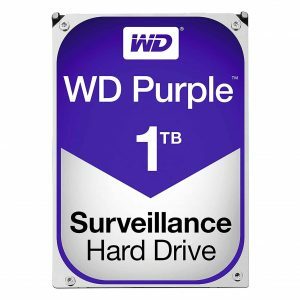 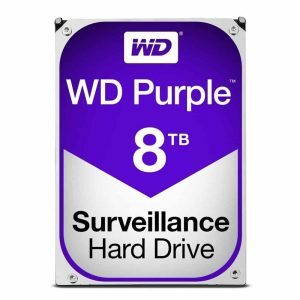 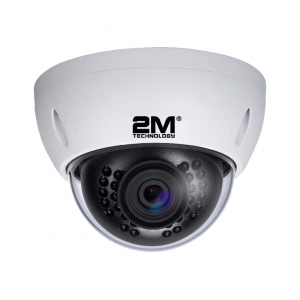 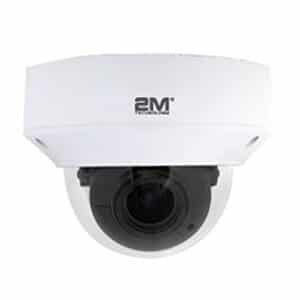 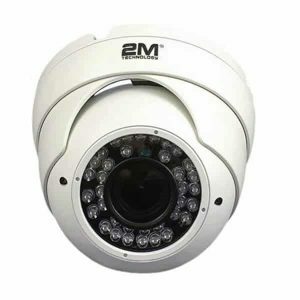 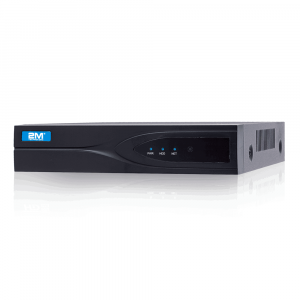 The 2MVIP-4KIR30Z-P features 1/3″ 4K/8MP Progressive Scan Sony CMOS sensor, Max 25/30fps@ 4K MP (3264 x 2448), H.265/ H.264 & MJPEG dual-stream encoding, 3D DNR, Privacy Mask, Motion Detection, Supports Onvif 2.4 protocol profile S, a 2.7~13.5 mm motorized varifocal lens and a 30m IR Range. 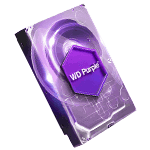 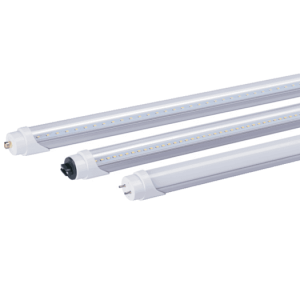 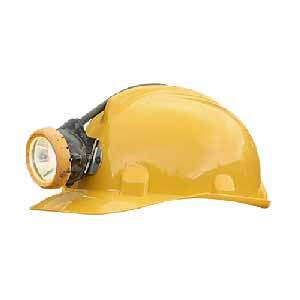 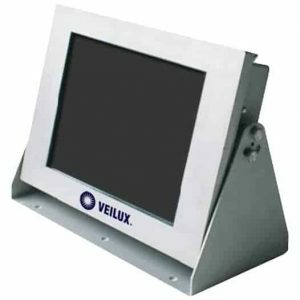 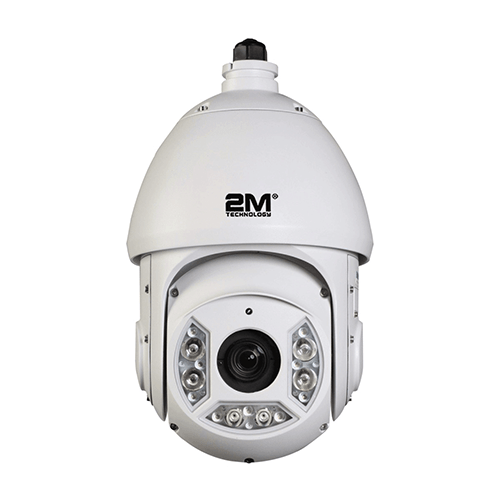 The 2MVIP-4KIR30Z-E is also engineered to be Vandal-proof for outdoor use. 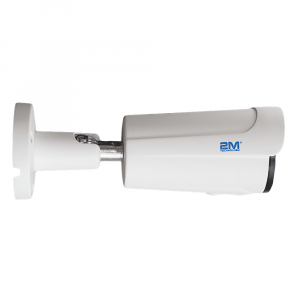 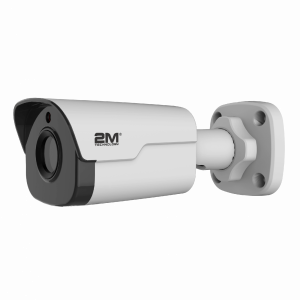 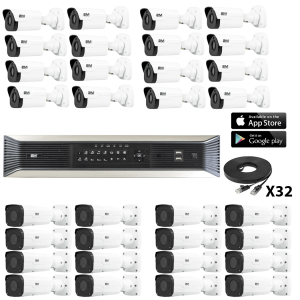 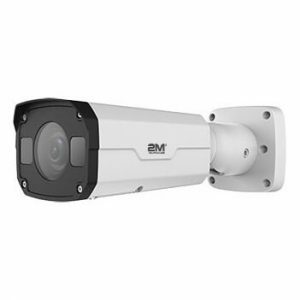 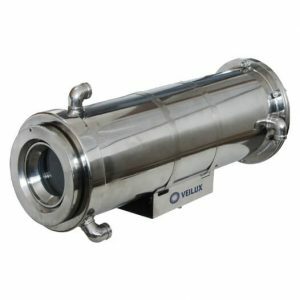 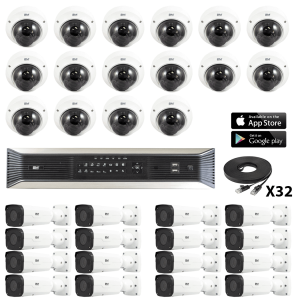 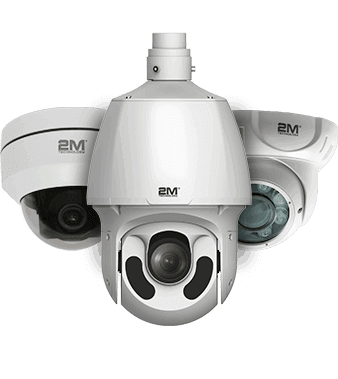 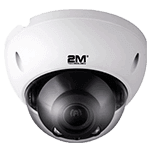 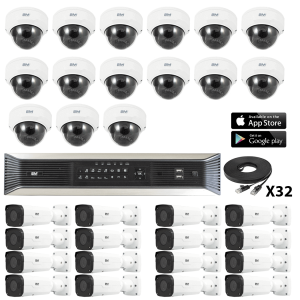 The 2MBIP-4KIR30-P: 4K IR Bullet camera features max 7fps@4K (3840 × 2160) resolution, DWDR, ICR, PoE with Free CMS, free mobile phone APPs. 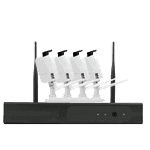 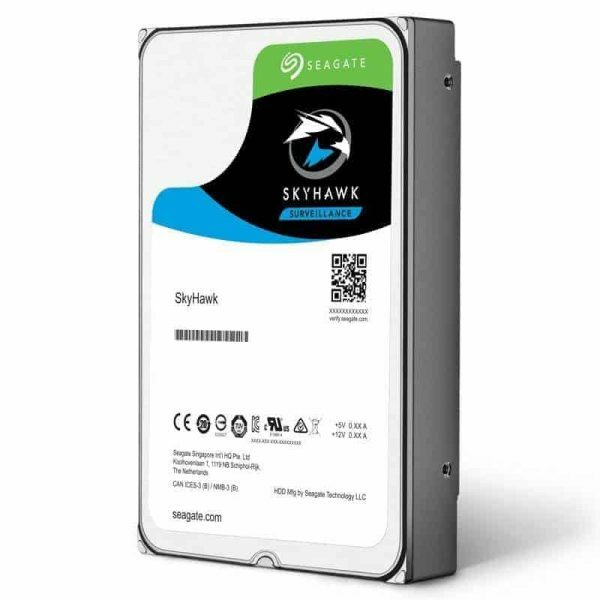 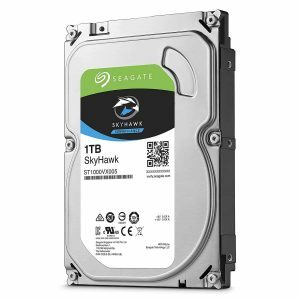 Segate Skyhawk is built for personal, home office or small business surveillance systems using up to 64 HD cameras.